Up top you will see a new tap, Voting and Requesting links. We'll keep everything in one neat page for your convenience. We've just started the page, so it's not set into a final format. I think radio requests and CMT should be a priority. If you have links to pages that we can vote, request etc. please put them into the comments here, and I or Donna can update the voting page. We will also indicate things we can do daily that help Scotty.... We're all fans, so lets make that page a priority! 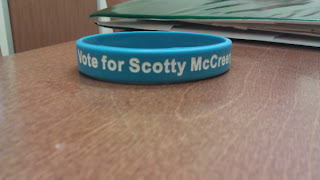 VIEW THE PAGE everyday AND see what we can do to help Scotty's success :) Any suggestions are always welcomed! EDIT: SORRY ABOUT THE PICTURE, I CHANGED IT <3 LOL! !